It is our own perception of situations, things and people in our mind that defines the reality for us. You might be able to think of many instances where you were able to forget about your pain, fear or dislikes for a period of time, if your mind perceived the risk or reward to be worth it. For example the last 5 minutes of the effort by a marathon runner or you dancing away on your favourite track forgetting about the any physical ailments. 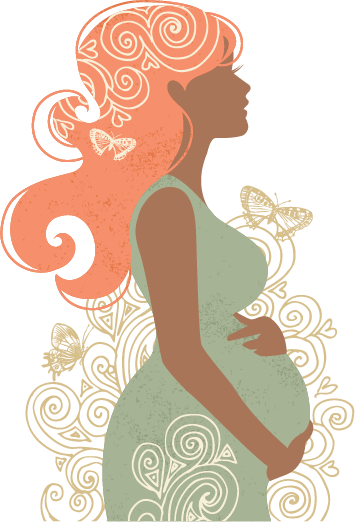 HypnoBirthing® is a technique which based on scientific and controlled application of hypnosis to directly access the subconscious mind to install the belief that birthing is not always fear, tension and pain. Once your mind truly accept that you are physically capable to giving birth without stress and fear, than you body simply follows. HypnoBirthing 101 is affiliated and certified by HypnoBirthing® - Mongon Method to conduct the proven program of deep relaxation, self-hypnosis, special breathing techniques, visualization, suggestions installation and affirmations.